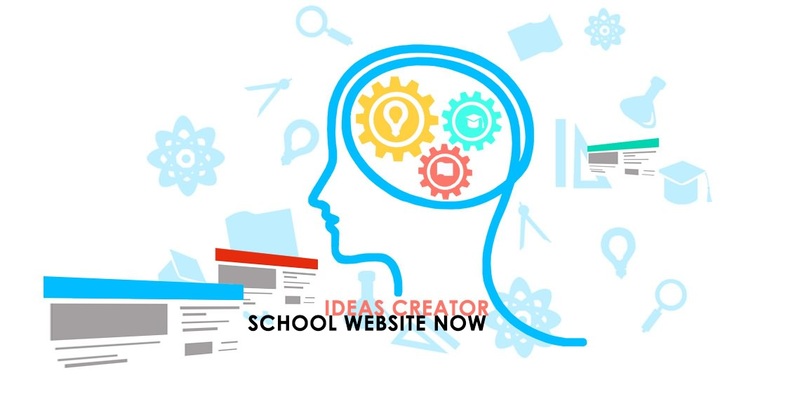 We'll build you a new, professional school website quickly and easily. If you already have a domain name you can continue using it. Moodle - Brilliant Primary School VLE. Interactive learning for class & homework, NQT, Governor training and much more. We’re a company with a personal touch. With offices in the United Kingdom and the Far east, we have dedicated people when and where you need them.